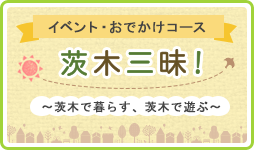 The Ibaraki City website is now available in computer-translated English, Chinese, and Korean versions. When a lower picture is clicked, translation is begun. Due to the mechanical nature of machine translations, the translated content mat not be correct, but we strive to resolve any mistranslations as they arise.